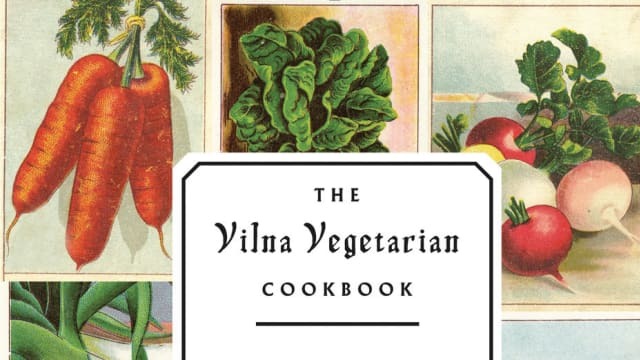 Fania Lewando, a proprietor of a popular vegetarian restaurant in pre-World War Two Vilna, Lithuania, was light years ahead of her time, when she put together a Yiddish cookbook of vegetarian recipes. Fania was also a nutritionist who passionately worked to teach others about healthy eating. Fleeing the Nazi invasion of Vilna in the fall of 1941, she and her husband were captured by Soviet soldiers and died sometime thereafter. In 1995 the book was discovered at an antique fair in England by a couple who then donated the book to the YIVO institute for Jewish Research in NYC, an organization dedicated to books and artifacts of prewar European Jewry, who then commissioned its translation and publishing of this book. The book is jam-packed with 400 recipes, as well as essays on healthy eating. 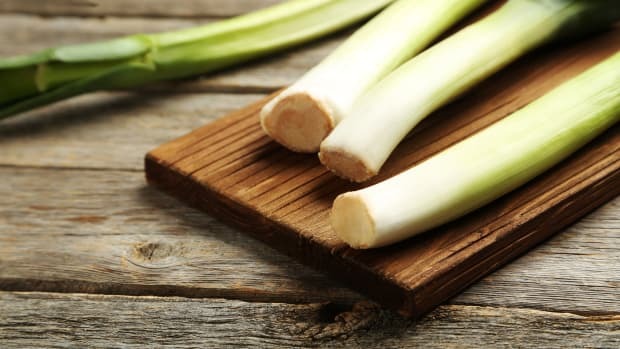 The book celebrates cooking simple yet is modern in its focus on highlighting vegetables with few ingredients.